GB TRAINING CAMPS | Gracie Barra - Brazilian Jiu-Jitsu - Martial Arts - Jiu-Jitsu for everyone - Master Carlos Gracie Jr.
Aiming to stimulate the technical development of students, athletes and instructors, the Gracie Barra Team organizes “training camps”, where GB people from around the world gather to train and study tournament strategy and rules.These special training camps are lead by worldwide renowned Jiu- Jitsu instructors. Any Gracie Barra student with minimum rank of blue belt can join and non-competitors are welcome to join as well. 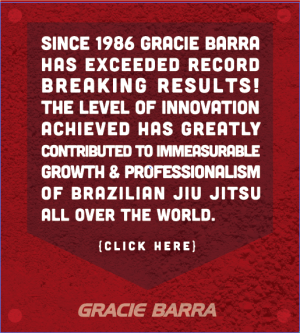 The three prime components of successful training regimen for a Gracie Barra Team member are: regular training, training camp and sport competition.
. 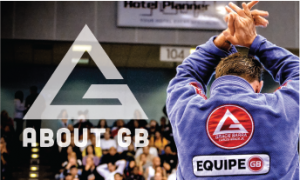 Sport Competition: as one of the fastest growing sports in the world, jiu jitsu is being practiced by all ages and by both women and men alike. The Jiu-Jitsu competitions calendar is very dynamic with tournaments happen during in the most different parts of the world like Brazil, United States, England, Japan and Australia just to name a few.